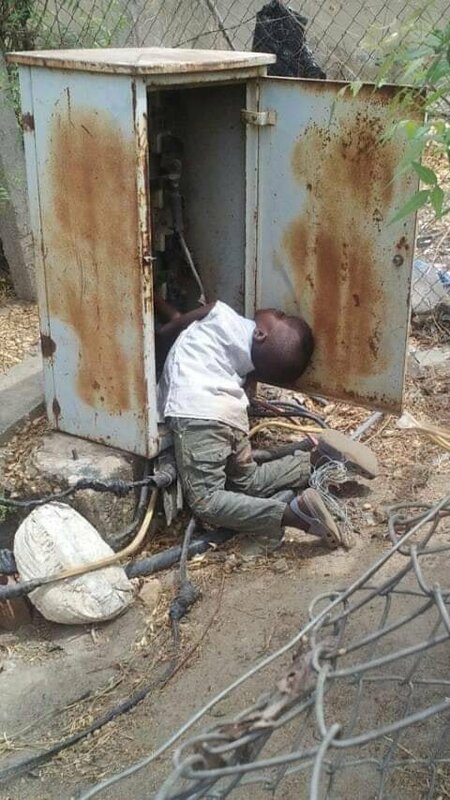 A little boy has been electrocuted in Maikunkele, Bosso Local Government area of Niger State. The sad incident happened yesterday. It was gathered that the deceased identified as Muhammad Arafat was shocked to death after the transformer was left wide open and the innocent child walked into it. What a sad event. Parents and guardians should please keep a close eyewatch on these children.